UK Safari users have been given the go-ahead to sue Google for continuing to drop cookies on their devices even after they had refused permission through their browser settings. 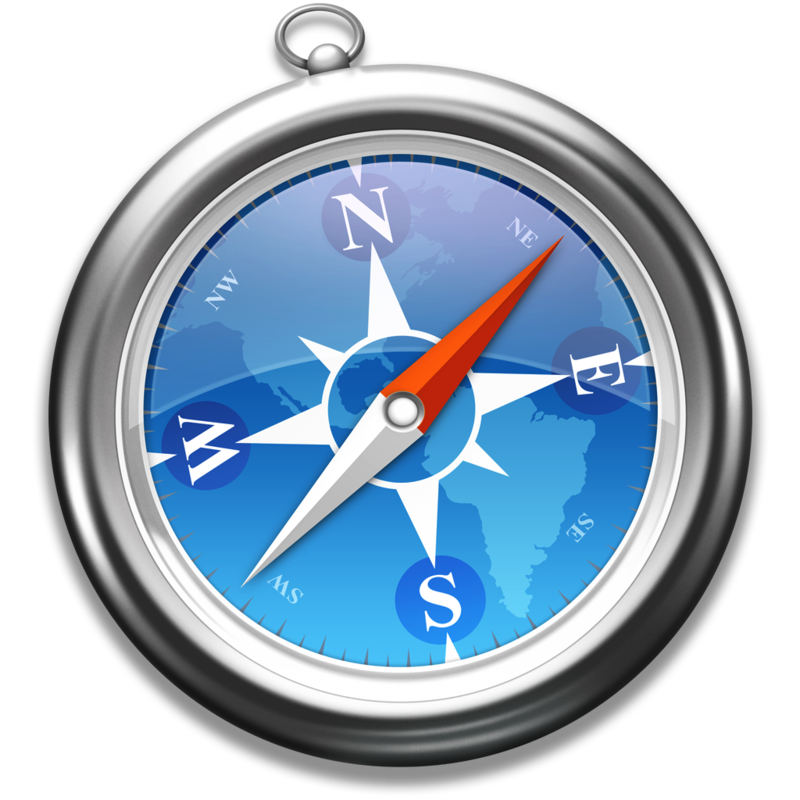 It was revealed in 2012 that Google bypassed the setting in Safari which instructed sites not to drop cookies, enabling it to deliver personalized ads. The FTC in the US fined the company $22.5M for the practice, with millions more in additional fines levied by 38 US states. There was no government action in the UK, but a group of British iPhone users took Google to court, seeking compensation for breaching their privacy. If you enjoy listening to Beats Music on your MacBook, but hate having Flash on your machine (or just want better battery-life while listening to it), there’s now a Safari extension for that. BeatsMe allows you use the web player using HTML5 instead of Flash. Developer Chris Aljoudi said he created the extension after being disappointed at finding the web player used Flash. Apple is slowly progressing its plans to relaunch the streaming music service as an Apple-branded product, the company folding Beats Music support into AppleCare earlier this month. Apple is expected to formally announce the service at WWDC in June, later than initially expected, having reportedly given up on plans to hit a $7.99/month price-point. Amazon today announced unlimited storage for music in its cloud drive. The catch is you have to upgrade your overall Cloud storage (also includes Docs, Pictures, movies, etc) to the 20GB plan which is $20 per year. Once you do that, you can upload “Unlimited” amounts of music and play it anywhere. So, this appears to be taking on Spotify, Google and Apple’s iTunes Match (though each service is slightly different).